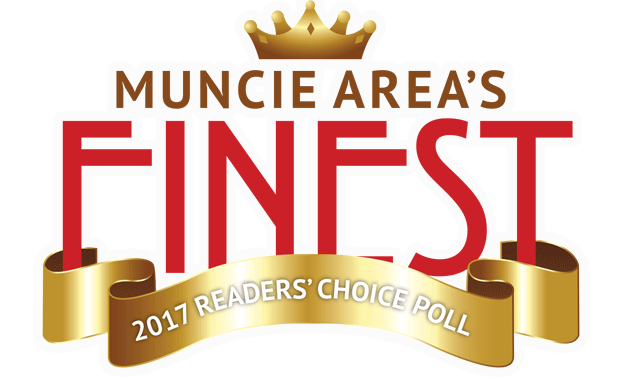 Gill Brothers Furniture & Mattress serves the communities of Muncie, Anderson, Marion, IN and the surrounding areas. 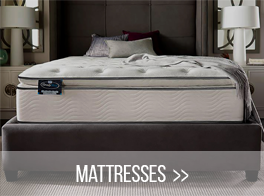 Gill Brothers Furniture is the largest furniture retailer in East Central Indiana providing the highest quality furniture and mattresses coupled with a long family tradition of excellence. 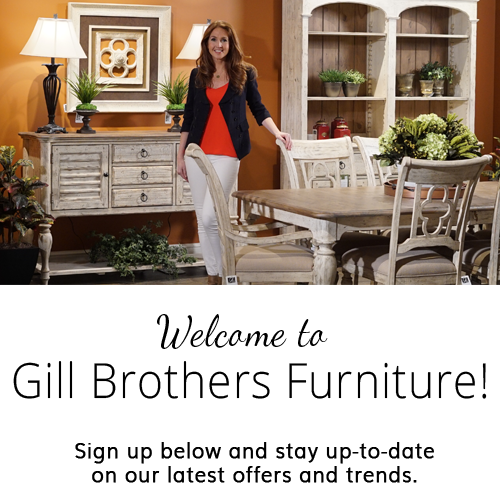 Showcasing two of the most progressive and exciting furniture presentations in the Muncie, Anderson, Marion, IN area, stop by either of Gill Bros. conveniently located furniture stores in Anderson and Muncie to see first-hand the buying experience Gill Bros. offers their customers. Whether you're shopping for furniture in Muncie, Anderson, Marion, IN, Gill Brothers Furniture has you covered with the best selection and exceptional values and service. 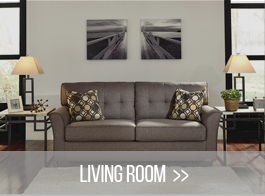 We can help you find the perfect furniture for your home. 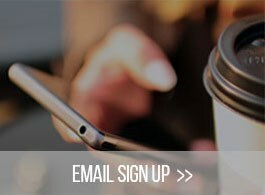 Click here to find directions and store hours to our stores or contact us and let our helpful sales staff direct you to the nearest Indiana Furniture Store. 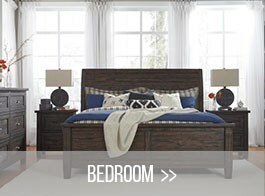 Gill Brothers Furniture provides quality furniture and mattresses to Muncie, Anderson, Yorktown, Marion, Pendleton, Fishers, Carmel, Noblesville, Castleton, Richmond, Fort Wayne, Greenfield, Upland, Indianapolis & East Central Indiana and the surrounding areas.